Just because you and your family get to go away on a vacation and stay at five star hotels, basking in luxury and getting pampered, doesn’t mean that your cat doesn’t deserve to get the same treatment too! You certainly wouldn’t want your furry best friend to miss out on an experience that they are sure to never forget. But what kinds of services could your kitty be provided? Read on to find out how you can pamper your little friend. 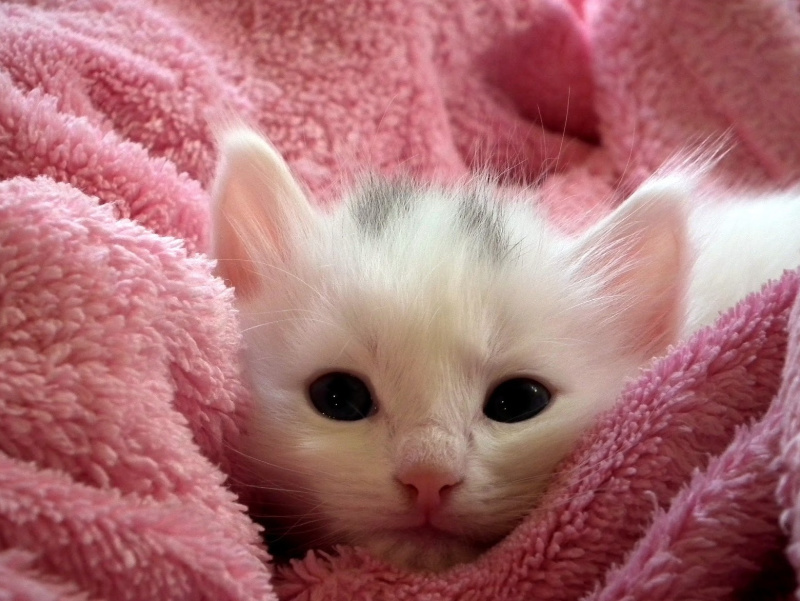 Many cat hotels offer spa treatments and they’re really something special! This entails high class grooming. A comfortable shampooing followed by their fur being blow dried and brushed to perfection. Nails and fur trimmed. Many spas go the extra mile by providing different kinds of herbal skin treatments and fancy shampoos as well to make their fur soft and shiny. Some extras include ear cleaning and tick and flea treatment as well. If you’re looking for long term cat boarding then the options are endless, and the accommodation is exquisite too. Your cat will probably not want to come back home! 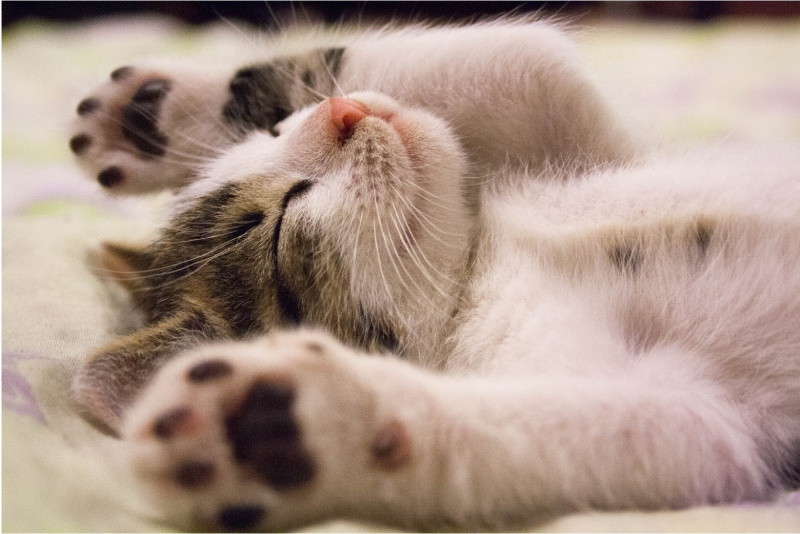 Many cat hotels set up their kitty rooms in a way that gives them maximum comfort. Little beds with the best and softest linen and pillows, plenty of lighting and large windows to let in the light, as well as making sure that the room temperature is perfect. You can’t have a luxurious cat hotel without plenty of kitty entertainment! Classy hotels will provide the kitty’s rooms with scratching posts, toys, furniture custom made for the cats so that they are fun and interesting to navigate. They tend to design obstacles along the walls so that the cats have the freedom to jump around and play. Some hotels even provide storytelling at bedtime! Different hotels will provide different things to make them stand out. But one thing that most cat hotels do provide is the chauffeur service, in which they offer to pick up and drop off your little kitty. We cannot forget the menu either! Seriously. They literally offer you a menu to pick from so that your furry baby has plenty of exciting option to taste from throughout their stay. If you’re missing your cat while you’re away, some hotels offer Skype calls so that you’re right there, checking in on your cat and making sure that they see you so that you’re not forgotten! And just in case you were wondering what else could possibly be left to the imagination, some hotels also offer kitty massages! 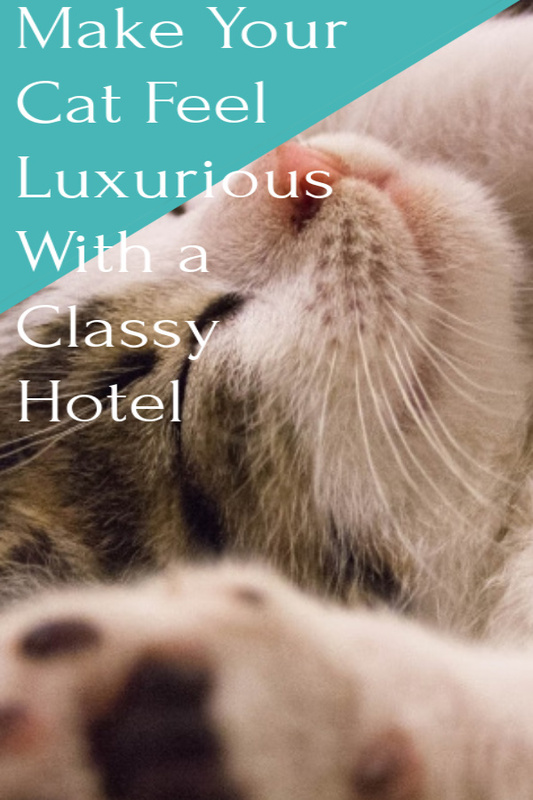 The next time you plan on going away for a vacation, make sure that you sign your cat up at a luxury cat hotel as well so that you’re both getting the same experience of the high life that is so well deserved. It might cost you a bit, but it will definitely be worth every penny spent because while knowing that your cat is safe and in good hands, they will also be getting pampered and probably treated better than you!